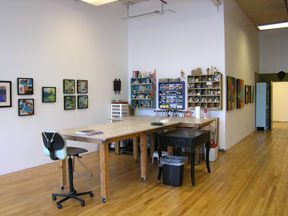 A friend asked me what I do when I go to the studio and want to stir up my creative juices. 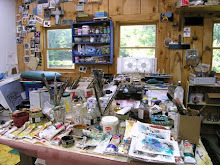 My process is probably similar to that of any other artist - I look at my notebooks, my clippings and at art that I like made by someone else, either in magazines or in my collection of books on art. Diebenkorn's career inspires me because it took a few twists, but through it all, he kept working - very hard - and exploring, thinking about what he was doing and where he was going with his work. He seems like such a quiet, thoughtful guy who really took his work seriously and sustained his career over a long period of time. 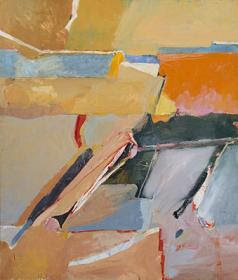 I was at first drawn to his early abstractions from New Mexico and Berkeley. (This one is Berkeley #8 from 1954.) 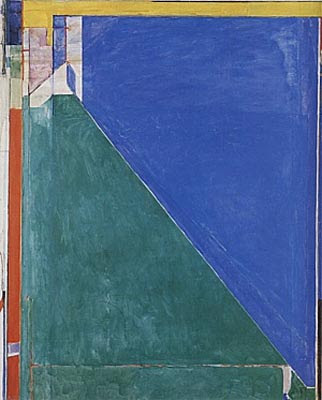 Diebenkorn began getting his Masters at the University of New Mexico in 1950 and lived in Albuquerque for two and a half years. The abstract paintings that he made early on were very intricate - lots of color, shapes, lines and planes. They were mostly painted in warm colors - ochre, pink, orange, brown. 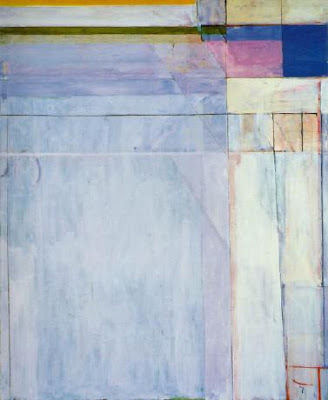 When he returned to Berkeley in 1953, Diebenkorn continued to paint abstractions for a couple of years until beginning to work representationally with landscapes, figure studies and still lifes. His composition and paint handling in these works are very beautiful and they are made with an abstract sensibility. In 1966 he began teaching at UCLA and moved to Santa Monica, to a neighborhood called Ocean Park, where he made the transition again to abstraction. 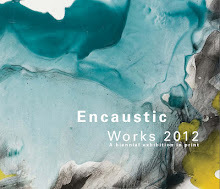 Some of the landscapes he at first painted there were strikingly like the later abstract works in the Ocean Park Series. 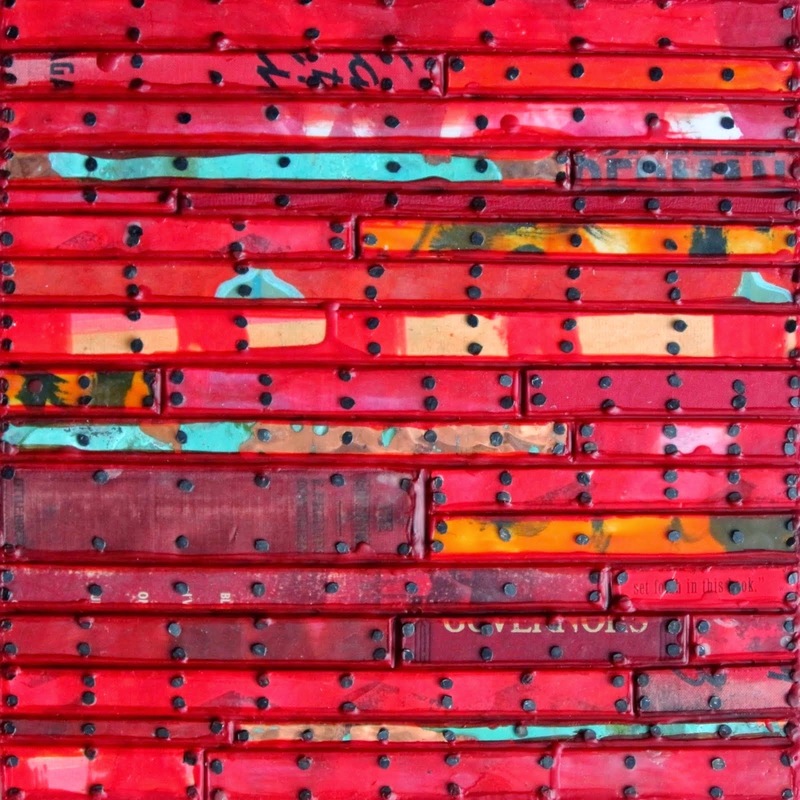 That series consists of 140 numbered paintings that he worked on for the next nearly 20 years. 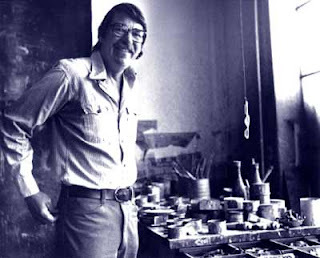 Richard Diebenkorn died in 1993. 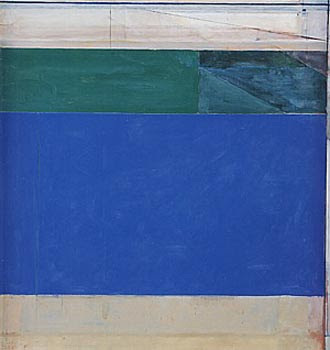 Many works in the Ocean Park series are composed in blues and greens that critics thought represented the foggy atmosphere of the Bay Area. This one is Ocean Park #54 from 1972. This is Ocean Park #92 of 1976. And this is the final painting in the series, Ocean Park #140 of 1985. It took me a while to appreciate the Ocean Park series. I thought at first that they were too plain, too monochromatic and had too few marks and shapes. After looking at them over time, I gradually came to see that they were very subtle and intricate in their own way. The drawn lines, crudely painted-over areas, pentimenti and smudges were perhaps the most important parts of the paintings. Also the very bottoms of many canvases contained areas that gave a whole context to the huge expanses above. 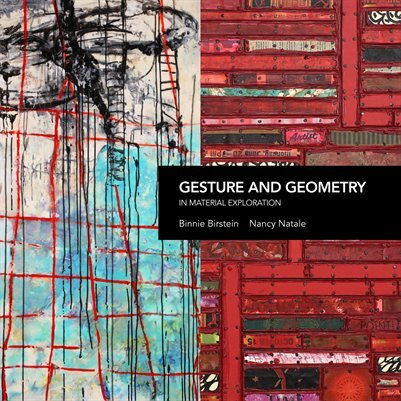 These are works that I find soothing and stimulating at the same time because they represent a quietly exciting way of painting that bears evidence of the artist's mental processes. They are not paintings that just happened, although they do show experimentation and discovery. I look at them and think that making paintings does not come easily but the effort is very worth it. 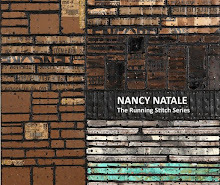 "Making art in the studio, listening to music or NPR and thinking, all the time thinking. It could be about red versus orange or politics or the world collapsing around us or growing old or (most probably) wondering what to have for dinner." That is a perfect description of my daily life! I just discovered your blog and now need explore it. Thanks for your comments, Karen and Sid. I read your blog pretty regularly, Karen, and now remember that you are an RD fan. I'll check out your post(s) on inspiration. Sid, I looked at your website and admire your work. Some of it reminds me of early RD pieces - especially your 7/20/08, for example. You must be a very committed artist yourself to make such complex work in colored pencil. Thanks for the opportunity to take a look. I'm glad you found my blog. Please pass it on. I'm just a blog newbie so I need all the hits I can get if I want to get in on the crawls when not trading on famous names! I've been trying to catch up on some blog reading and read your RD post. I'm there with you. While the geometric aspects don't make their way into my work so much, I've always considered RD an influence. I was most drawn to his Ocean Park series for its soft plains, translucent washes, and the quiet, contemplative effects of the monochrome palettes. You mention briefly Joan Mitchell as an influence...for Christmas, I received a nice Amazon gift card from my brother-in-law. I chose Jane Livingston's "The Paintings of Joan Mitchell." I've owned but not referenced lately her book on RD. Looks like we share not only influences, but our taste in art books! Thanks for your comment. Yes, we do share influences - not just eyes! I'm going to write about Joan Mitchell soon in the blog. Yesterday I was making note of the JM books that I own and I do own the one you mention by Jane Livingston. Another good one is "Joan Mitchell" by Klaus Kertess, but I think the reproductions are better in the Livingston book so you've got a good one. It's surprising how different JM's work is from RD's - as was her personality, apparently. She was a master of the inventive stroke. I think what she shares with RD, besides the long career and vast amount of strong work she produced, is the considered observation and contemplation that making her work required. I hope to cultivate that in myself.